I am told that if you ask for manzanilla at the feria de jerez this is what you get given. In fact, I am told there are a couple of places in Madrid where you run the same risk. In all seriousness, you can see why this and the real manzanilla share a name – the sweetish aroma of floral herbs can be very similar. 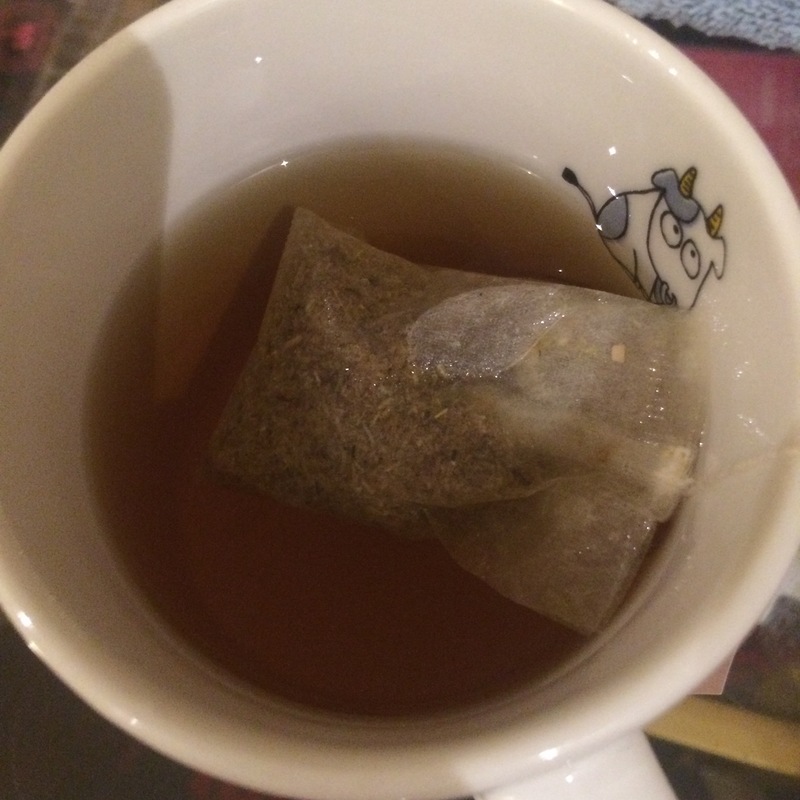 Not that I can really comment on the nose and palate of chamomile tea – if I am anywhere near a cup of this it generally means I have a shocking cold.